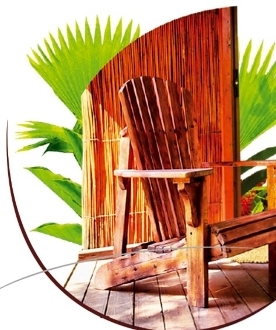 Borneo Teak is an exotic, woody, warm and mild fragrance in which all the oriental scents are found. Dry notes of cedar are harmonized with spiced nutmeg and cumin enhanced by amber. Lampe Berger has brought this popular fragrance back to us.